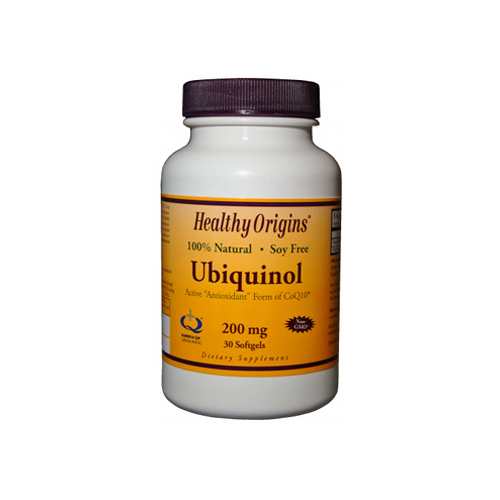 Ubiquinol (Kaneka QH) 200 mg. Other Ingredients: Medium Chain Triglycerides, Gelatin, Glycerin, Ascorbyl, Palmitate, Beeswax, Sunflower Lecithin, Purifed Water, and Annatto Extract. 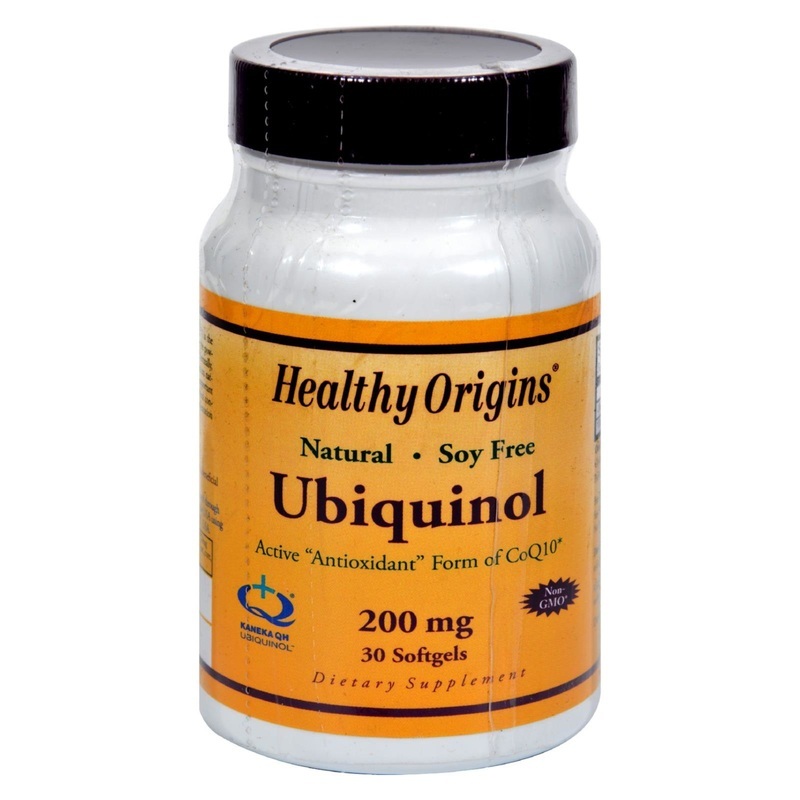 Free of Sugar, Salt, Starch,Yeast, Wheat, Gluten, Corn, Barley, Soy, Fish, Shellfish, Nuts, Tree Nuts, Egg and Dairy Products. No Preservatives, Artificial Flavors, or Artificial Colors. KANEKA QHand the KANEKA QHlogo are registered trademarks of Kaneka Corporation. 3.5" x 2" x 0"